Pete Michaelson is a highly accomplished ADR neutral. Since 1991, he arbitrates: (a) international and domestic (i) intellectual property (IP) disputes (including patent disputes spanning a wide range of technologies; trademark, domain name and trade secret disputes),(ii) information technology (IT), and (iii) other technical and technology‑related disputes across many industries and industrial sectors, including, e.g., aviation, defense contracting, energy, general manufacturing, infrastructure (including investment), electronics (hardware and software), lighting, major appliances, medical devices, telecommunications and pharmaceuticals; and (b) international and domestic commercial disputes across a wide range of other substantive areas including, e.g. : antitrust (merger), breach of contract, consumer credit, consumer fraud, consulting, joint ventures and partnerships, licensing (including university technology transfer), mergers & acquisitions, securities and financial, and telecommunications (including reciprocal compensation). From 1979 to 2012, Pete was also an active practicing IP attorney principally handling patent matters involving complex electronic and mechanical technologies and trademark matters. Pete is a Fellow, Chartered Arbitrator, Chair Emeritus of the New York Branch, and Institute Trustee — all of the Chartered Institute of Arbitrators; Fellow — College of Commercial Arbitrators; and Fellow — American College of e-Neutrals. 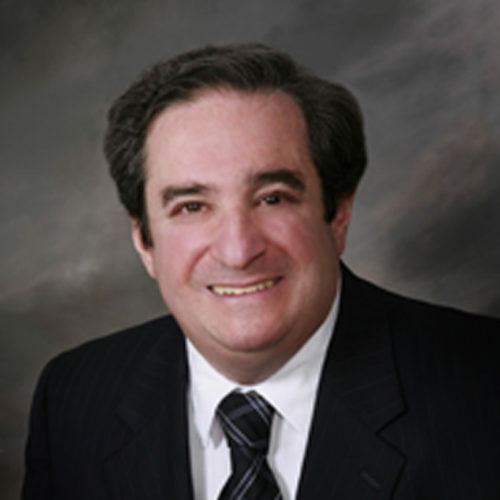 Pete is also: a member of: many arbitration and mediation panels including those of AAA/ICDR, WIPO, CPR, ICC, LCIA, SIAC, KLRCA, USDC-EDNY, FINRA and others, is an accredited CEDR mediator, a member of the bars of the States of New York, New Jersey, Pennsylvania, Alaska and various federal courts; and a registered patent attorney with the USPTO. To date, Pete has arbitrated over 500 matters and mediated over 200 matters. For more information, see www.plmadr.com.